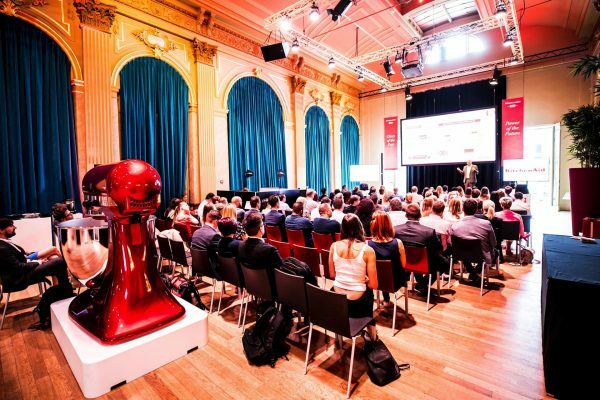 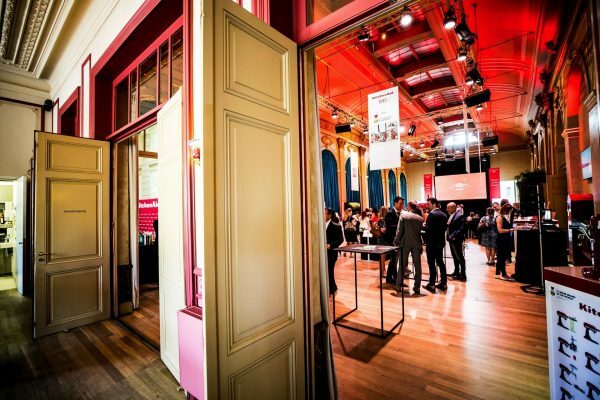 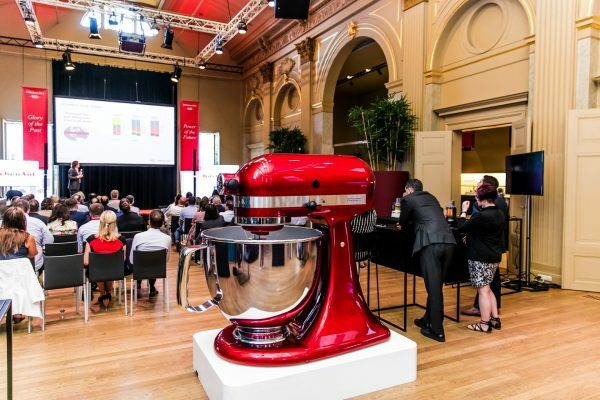 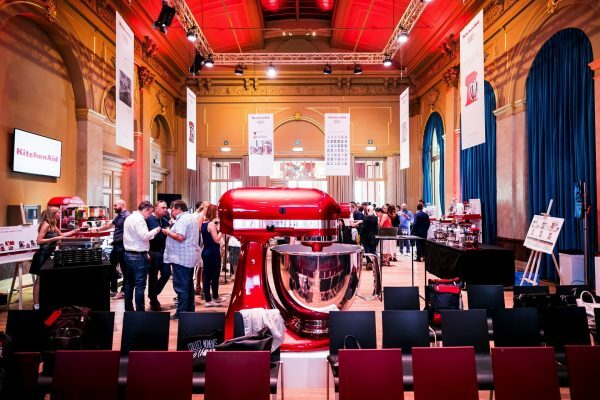 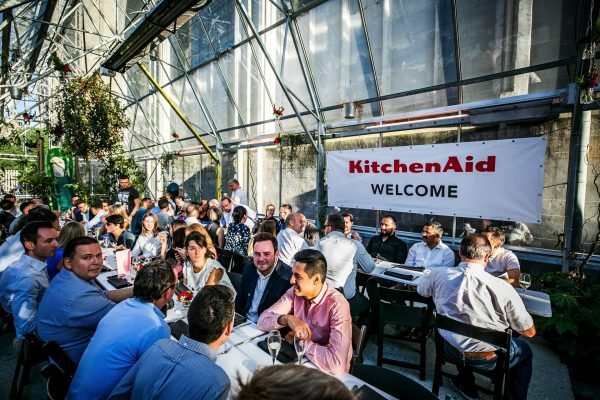 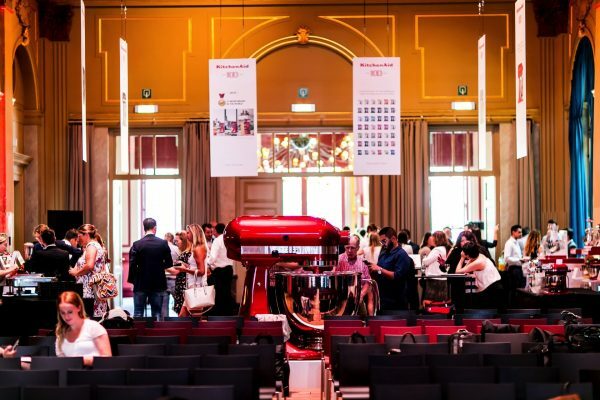 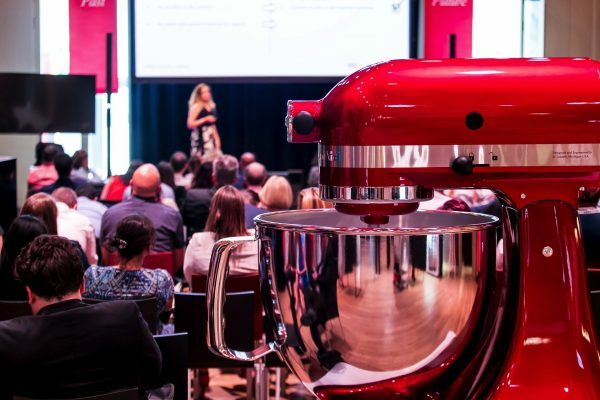 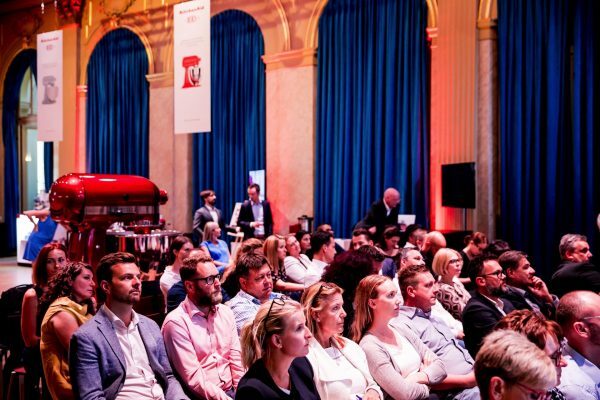 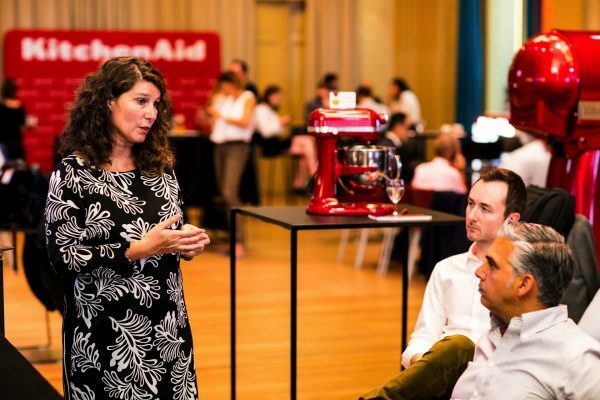 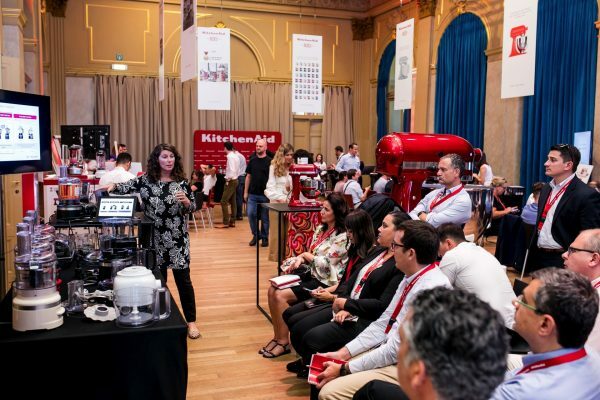 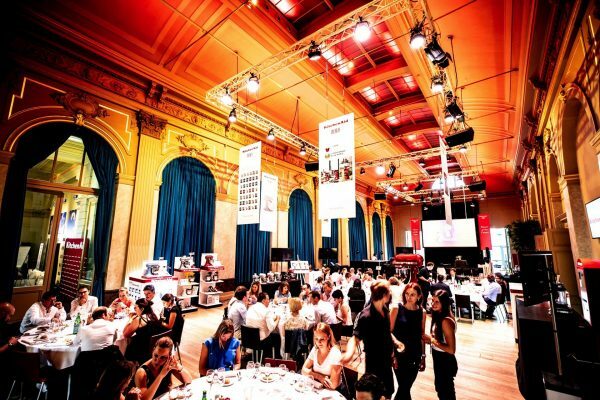 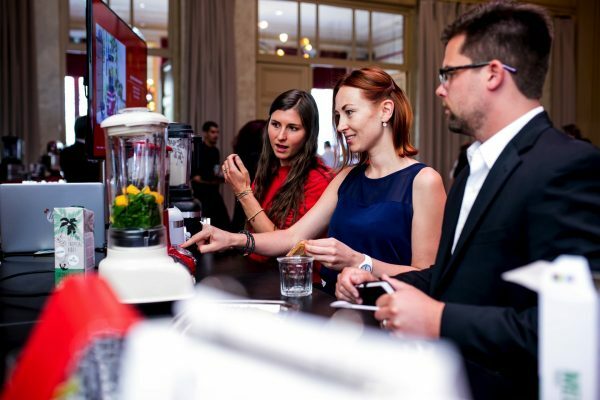 Kitchenaid invited all its sales reps and partners from around the world to a major meeting. 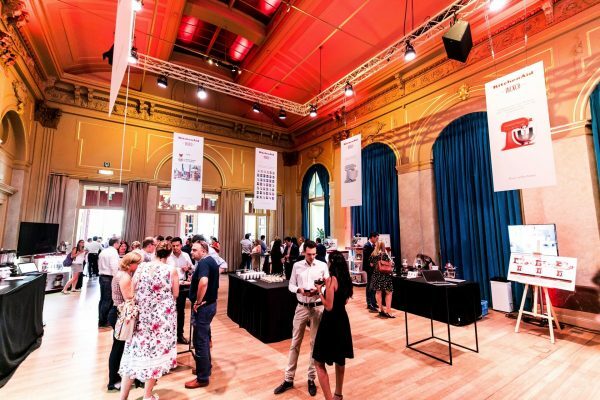 Fast Forward ensured Ghent’s water taxis were ready and planned four days of plenary sessions, workshops and relaxation. 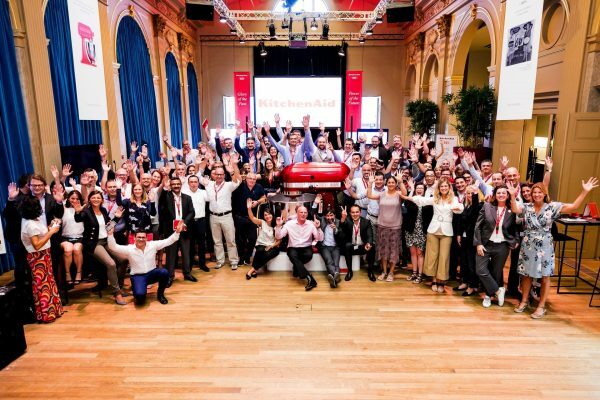 On day one all the partners arrived in Ghent, from all four corners of the world. 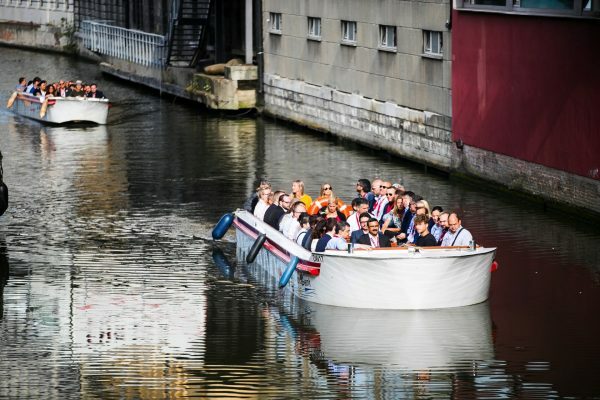 The early birds got the worm or rather a fun bonus, because they were treated to a boat trip through the city while they waited for their colleagues. 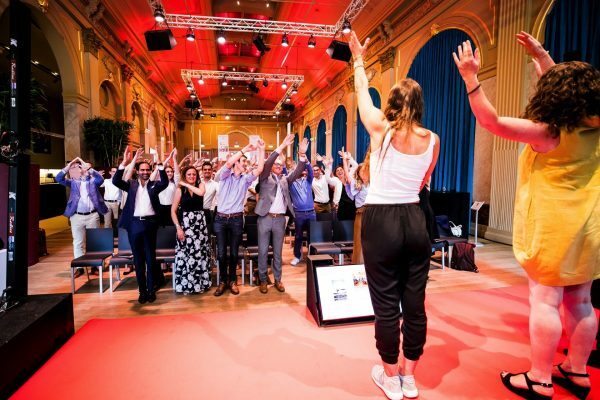 After everyone had arrived, the water taxi was up and running, spending the entire week navigating between the Marriott Hotel, where they stayed, and the Handelsbeurs. 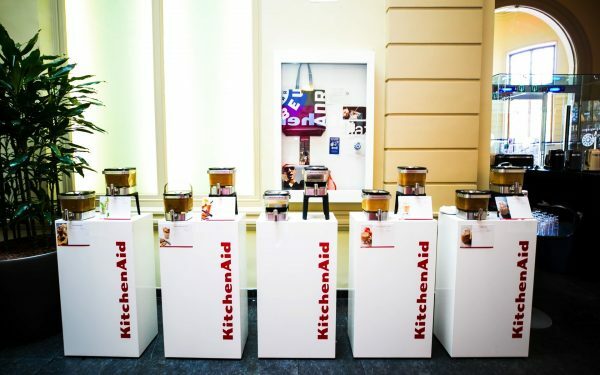 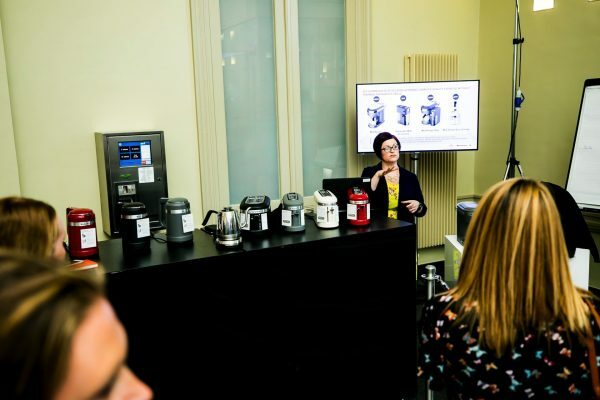 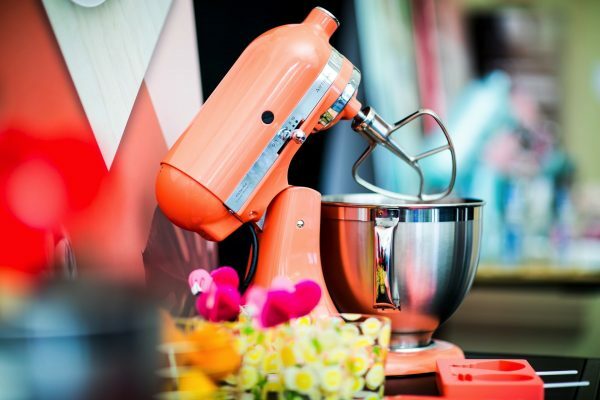 After the meeting, everyone took a cooking workshop, with familiar and new KitchenAid products. 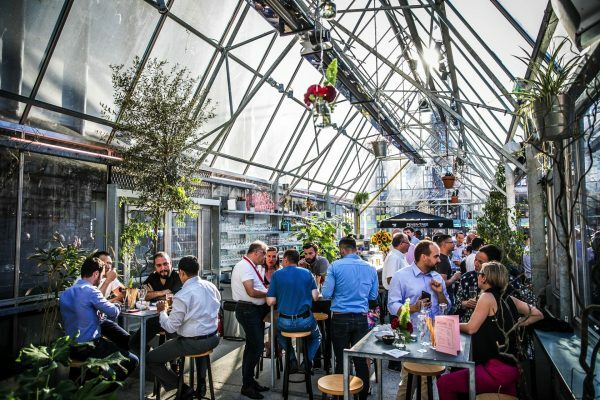 The event ended on a trendy note, in the RAY greenhouse, near St. Nicholas’ Church. 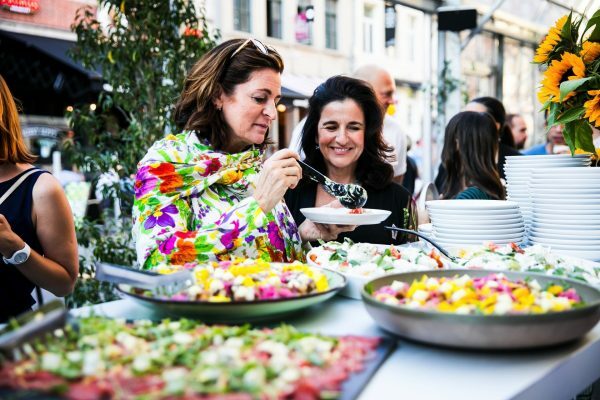 Ghent definitely has become the new favourite of this international group.